This beautiful dress is just $11.99! The offer starts on September 18th and expires on September 19th. Only lasts for 24 hours! 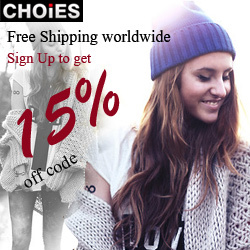 Romwe offers free shipping between September 18th - 25th!